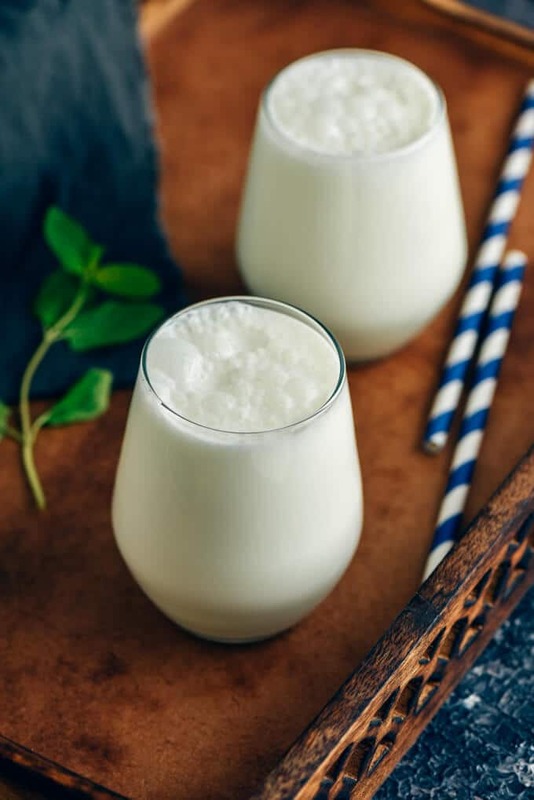 Albania, with the turbulent political past, over the centuries has been influenced by Turkish, Greek and Italian; all this gave rise to a cuisine rich in very different flavors and dishes with very interesting traditional recipes. 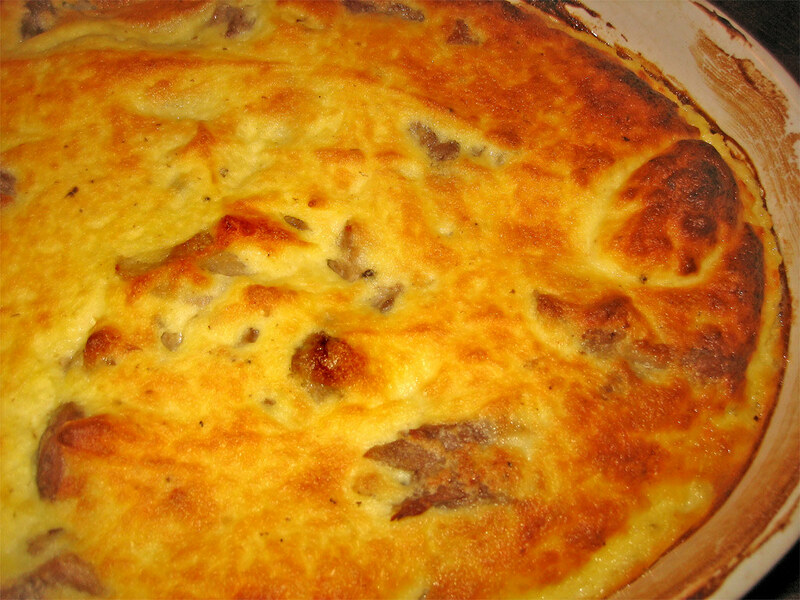 Albanian nation dish, it is a mix of egg, yogurt and lamb baked with soufflé-esque results. A selection of small dishes that usually include hard or creamy cheese, cold cuts (salmi, ham), sausages, bacon, vegetables and vegetable paste. 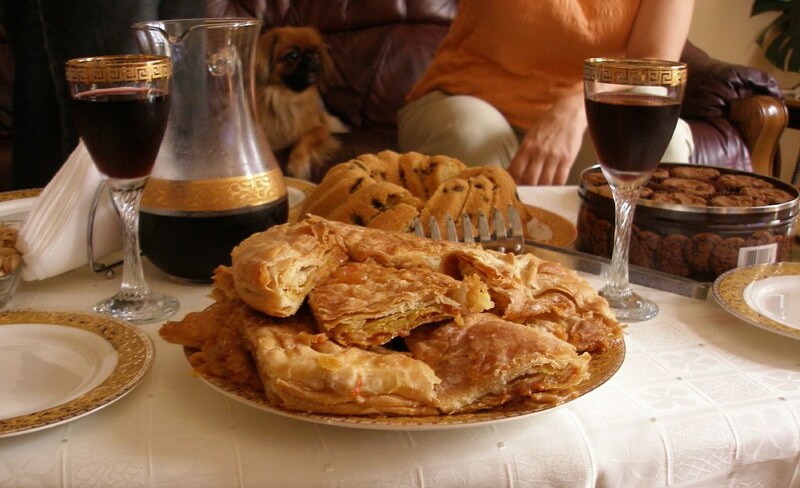 A triangular filo pastry usually filled with cheese, spinach or meat. Minched meat rolled in grape or cabbage leaves and boiled. 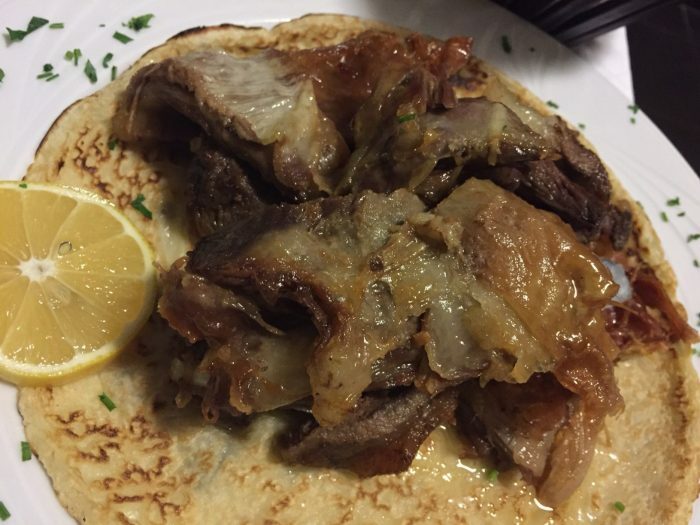 A spit-roasted lamb cooked for 8 hours with aromatic herbs. A thick sheep's head soup. Baked peppers filled with rice, spiced and cottage cheese. A beef stew cooked in an earthenware bowl with white cheese, tomato, bay leaf and oregano. 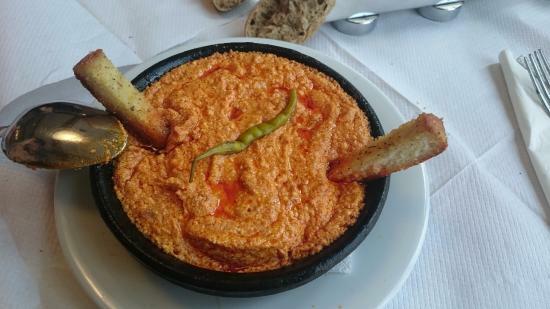 For vegetarians, a creamy casserole made of green and red peppers, skinned tomatoes, onion, cottage cheese and spices. It is usually served with some bread. 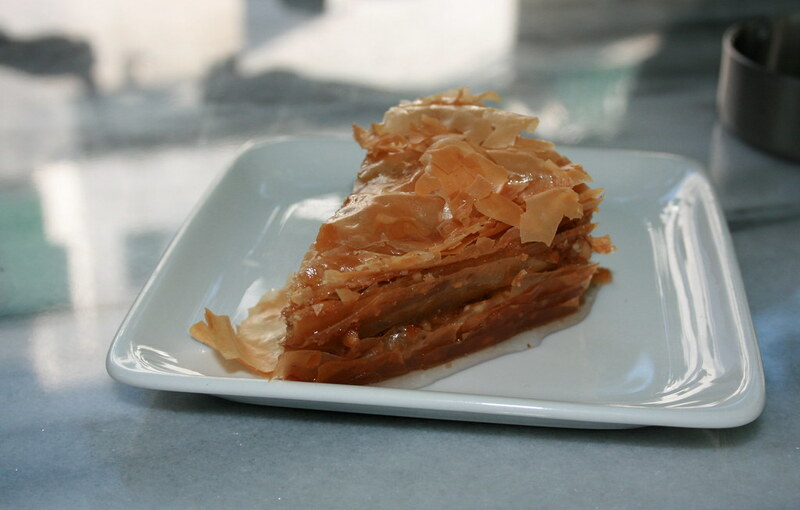 A sweet dessert pastry made of layers of filo filled with chopped nuts and sweetened and held together with syrup or honey. 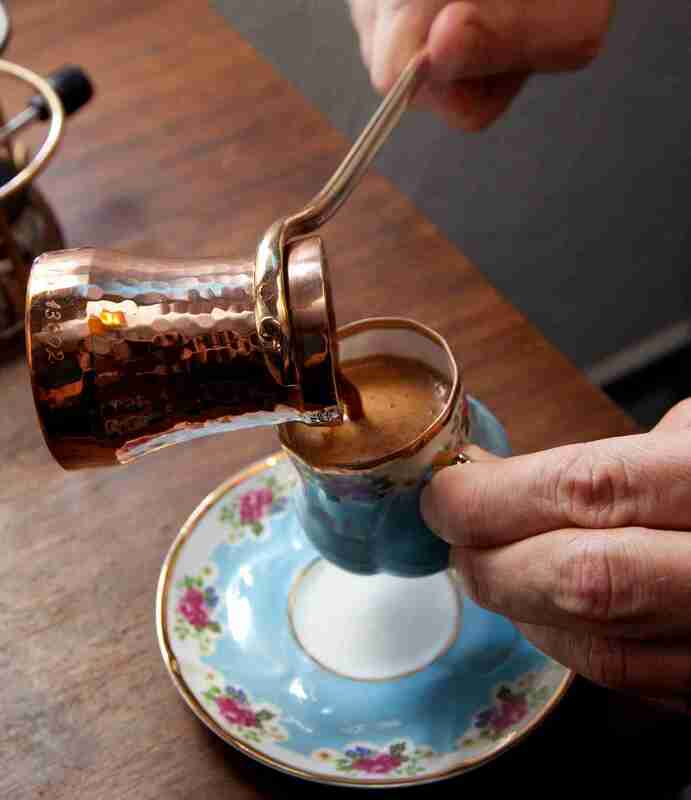 Turkish coffee made in the traditional Balkan way, with grounds and sugar brewed together.